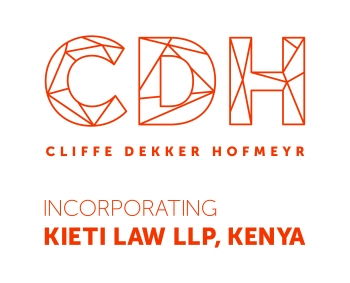 The incongruency that arises from the law as it currently stands is that s41(4) makes no provision for an amalgamated company to cease to exist by means of the company’s deregistration by operation of law. As such, where a company implements an amalgamation transaction in terms of s113 and in terms of which the amalgamated companies are deregistered by operation of law, such amalgamation transaction does not qualify in terms of s41(4) of the IT Act. Consequently, the amalgamated company will not be entitled to the benefit of a tax-neutral transfer of assets provided for in s44 of the ITA.